Savillex has over 30 years’ experience in fluoropolymer molding and unmatched expertise in the design and molding of PFA components for trace metal analysis. Savillex’s PFA digestion vials are the gold standard for geochemistry labs around the world, measuring metals at the picogram and femtogram level. 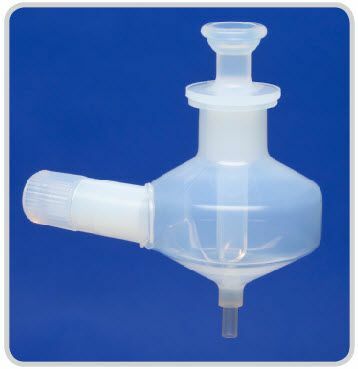 Like the digestion vials, Savillex manufactures all of their ICP sample introduction products from the highest purity grades of PFA available, with the lowest trace metal content using proprietary clean technology during the molding process to prevent contamination.